Do you always fall off your weight loss regime? Do you always feel demotivated by the lack of results during your weight loss plan? Do not fret! Weight Loss Coaching will show you the meaning of the phrase ‘you are what you eat’ by revealing super foods and recipes that will guarantee significant weight and fat loss! Would you like to see a difference in your body right away? 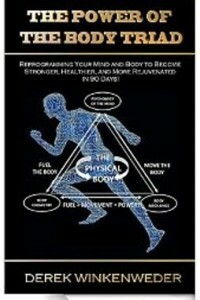 Download this e-book and start moving towards your goals! 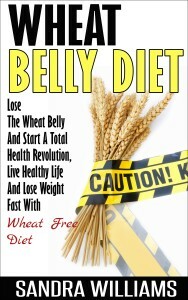 Is your life so busy that it’s impossible for you to stay on a diet for more than a few weeks at a time? 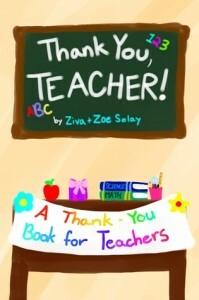 Then this book’s for you! 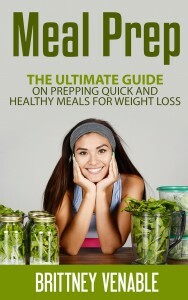 Download Meal Prep: The Ultimate Guide on Prepping Quick and Healthy Meals for Weight Loss today to get started with a plan you can commit to that will help you lose weight while still having time to do the things you love during the week! 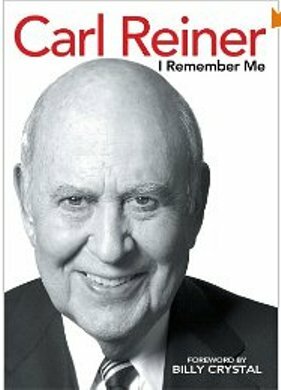 Get Your Copy – Name Your Price! Firstly, thank you for interviewing me. 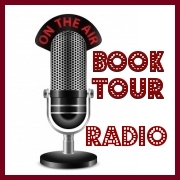 It’s an honor to be featured on Book Tour Radio and yes, Just Swap is my first book, but I am working on another fiction book, which will be coming soon. 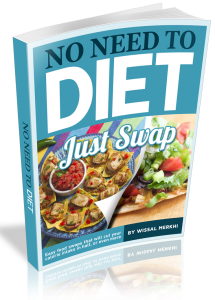 Just Swap is a book that has food swaps that will save you hundreds of calories daily, which will result in a quick weight loss. So basically you will lose weight without changing your food or dieting. As a nutritionist, I have always been asked this question: “how can I lose weight without going through a strict diet?” or “I love my home country food, but I want to lose weight.” That’s why I came up with this idea: NO NEED TO DIET. Just make some small easy swaps in the same food category. I love writing and reading; it’s my passion. When I travel, I always have three things in my bag: a book, a notebook, and an apple. It was during my secondary school years. In an Arabic class I got the highest mark in writing, and my teacher told me: I have never given that mark to anyone, and I am giving it to you. I wasn’t exactly convinced about my writing skills, but from that day I started writing and never stopped. What type of work do you do? Is it related to your writing in some way? Yes, I am a nutritionist and health adviser. I worked with the biggest health-conscious companies in Dubai, plus I write about healthy living in magazines and make healthy food menus for bakeries and restaurants. I am a simple Moroccan lady. I’m extremely attached to my family; I take their opinion into consideration for every step I make. I am also into charity works, which give me an inner peace. My passion is traveling and visiting new places. 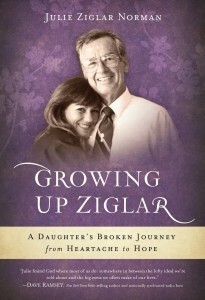 The journey of writing this book was extremely wonderful. I met so many people who have health problems due to their weight issues, and helping them to change their eating habits into healthy ones was a great achievement. I felt overwhelmed to get messages or phone calls thanking me for the advice or the meal plan that I gave them. It has to be Mr. James, the Chief Editor of Spafaery and Everninzs magazines In Dubai. He encouraged me and gave me great confidence in myself. Because of him I can call myself an author. Yes, I am working on a short story called “I Love You Shaitana.” It’s based on a real story that happened in Dubai. 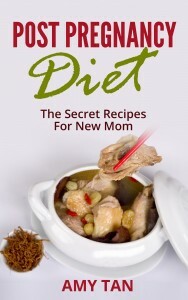 I can guarantee one thing: that they will lose weight without changing their food habits or following any special diet. It’s simple, practical, and easy to follow. I would never recommend something I didn’t try or that I don’t believe in. 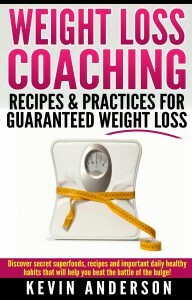 Everyone who wants to lose weight and lead a healthy life style will benefit from my book. Just Swap contains low-calorie; healthy food swaps for any type of food that you can imagine. Write about something that you are passionate about, don’t waste time, and go for it: take a pen and start writing now. Connect with the author & Get Your Copy HERE. Do you struggle to lose weight? Are you on and off diets all the time, never really going the distance? Do you start out with energy and enthusiasm, only to give up after a few days? Losing weight and keeping it off is a challenge, but it doesn’t have to be as difficult as you think. With the right strategies and a few simple “tweaks” to your mindset, achieving your ideal size and shape can become a breeze, and even (dare I say it) fun! 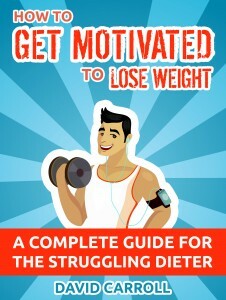 In How to Get Motivated to Lose Weight you’ll get a step-by-step guide to help you master a positive attitude, set effective goals, and develop a burning desire that will carry you all the way to your goal weight and beyond. There are no diet rules or exercise plans, just highly effective psychological strategies to help keep your head in the game and get you the body you’ve always wanted. When you try to lose weight and fail, your natural reaction is to assume you didn’t have the strength or will power to keep going. But this belief will just erode your confidence and send you back to square one every single time! How to Get Motivated to Lose Weight gives you an effective mental blueprint you can apply today for immediate results. 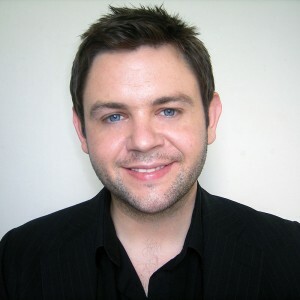 David Carroll is a writer, entrepreneur and emphatic proponent of the Paleo lifestyle. His interest in healthy living stems from his own struggles with dieting, having spent most of his teens and twenties seriously overweight. Between 2008 and 2010, David managed to successfully drop over 100lbs and completely transform his physique. However, he found the changes unsustainable and subsequently regained most of the weight. He has since resolved his issues with dieting, is now at a comfortable weight and has developed a healthy, balanced relationship with food and exercise. His primary goal is to share his experience and inspire others to improve their health and break the cycle of yo-yo dieting. When not working, David enjoys strength training, refining his culinary skills, shouting at hurling matches, and the company of his dogs Nelly and Lilly. 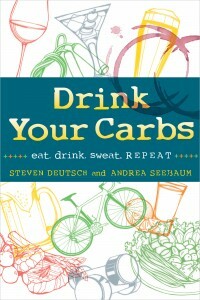 Drink Your Carbs is a guide to losing weight without giving up alcohol. There is no magic. There are no pills to take nor proprietary shakes to blend. There is no need to embarrass yourself at weekly weigh-ins or purchase Drink Your Carbs-branded frozen dinners. The Drink Your Carbs concept is simple: the calories in alcohol can be offset through a combination of exercise and exchanging high-calorie, low-nutrition foods such as added sugars and simple carbohydrates for quality meats, fresh fruit and vegetables. Losing weight while continuing to drink alcohol is as easy as pie—as long as you accept the fact that you can no longer eat pie. Lose weight – permanently & easily! 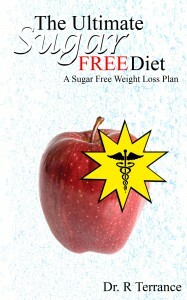 Dr. Andrea has teamed up with Hollywood fitness and nutrition pros, Linda Okwor & Toneka Pires, to bring you the last weight loss book you’ll ever need! This book contains a thorough understanding of weight loss principles, food types, recipes, exercise programs and everything you need to stop yo-yo dieting, counting carbs and points and start loving life! This book is packed with the essential information you need to embrace healthy eating habits for weight loss and age-less beauty WITHOUT DEPRIVATION! 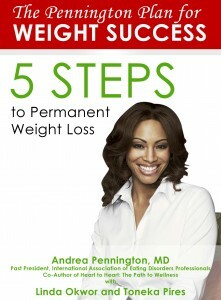 Included is the PENNINGTON PLAN, the 5-step motivational plan that Dr. Pennington used for her own weight success mission. It’s the same plan that she shared on Oprah, taught all across the country, empowered patients with and coached participants in the Travel Channel’s Swimsuit Slimdown competition. *Nutrition info ANYONE can follow – without deprivation! *5-step motivational plan for SUCCESS!